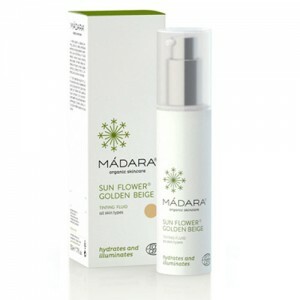 8 in 1 tinted moisturiser combines anti ageing care with a touch of foundation for a beautifully flawless finish. Skin is moisturised, while imperfections are disguised to leave an even complexion. 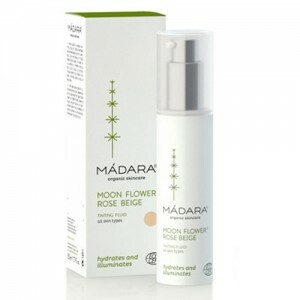 Regular use visibly lightens pigment spots, skin feels firmer and wrinkles appear reduced. 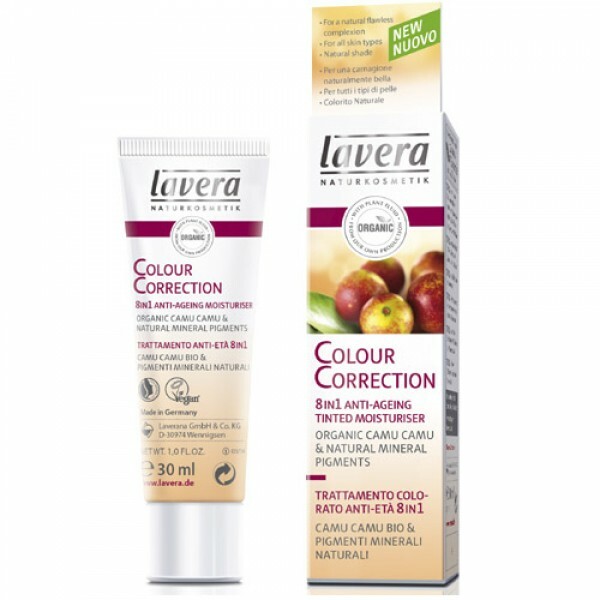 Order a sample if you'd like to check the colour first but it's very easy to blend and is in a single shade that adapts to suit most complexions. 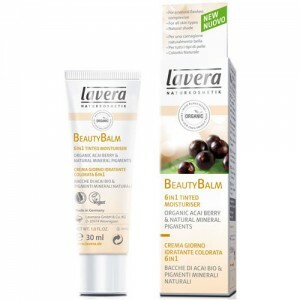 Apply Lavera CC cream evenly to clean skin, as you would your normal moisturiser. For increased coverage, apply a second layer.